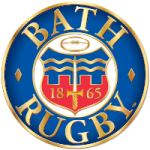 Dean Hammond and Sam Lewis are restored to the Warriors starting line-up for this Saturday’s Aviva Premiership clash with Bath Rugby at The Rec (kick-off 3pm). Hammond forms the back three with Josh Adams and Chris Pennell while Ben Te’o and Jackson Willison continue their midfield partnership. 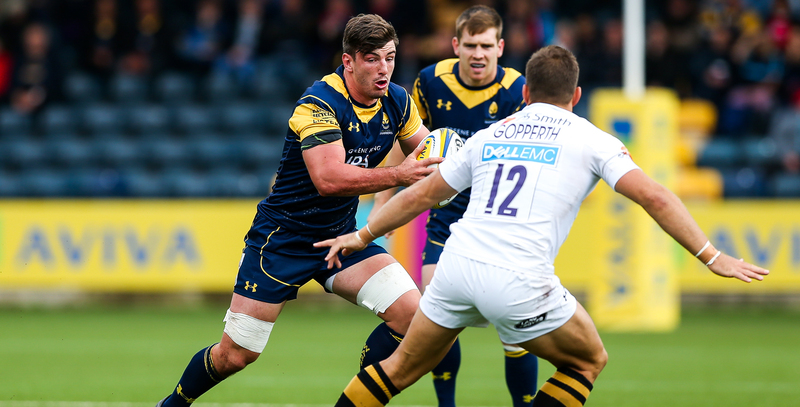 Scrum-half Jonny Arr gets set for his 193rd appearance for the Club alongside 20-year-old stand-off Jamie Shillcock. Lewis returns to the back row to line up next to GJ van Velze and David Denton – the latter who will face up against his former club. Donncha O’Callaghan skippers Warriors from the second row next to Will Spencer, another ex-Bath man, who scored against his former employers the last time the sides met as Warriors secured a 25-19 win back in April. New signing Jono Lance could make his debut from the bench while former Bath players Peter Stringer and Alafoti Faosiliva are among the replacements. 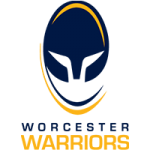 Wynand Olivier is also back in the Worcester 23 after returning from a hamstring injury.